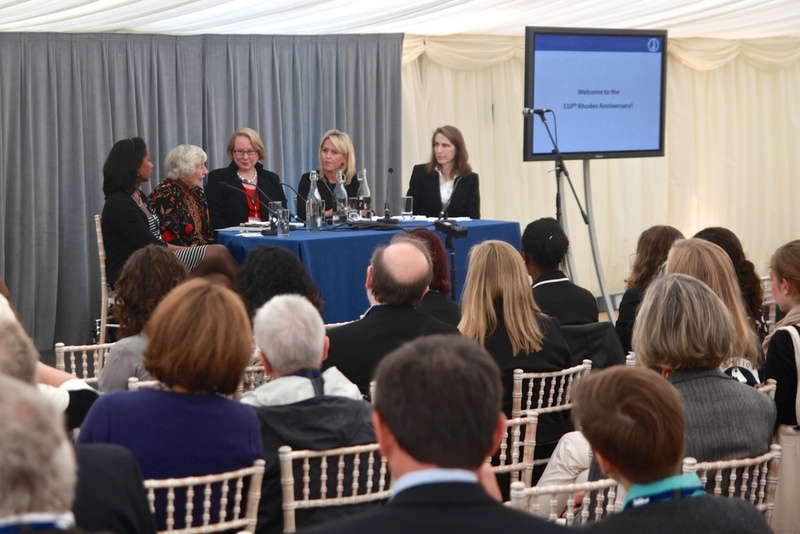 Rhodes Project Founder Dr Ann Olivarius appeared alongside former Labour MP Dame Shirley Williams, Australian human-rights lawyer Jennifer Robinson, and Michele Warman, General Counsel of The Andrew W. Mellon Foundation on a panel on Rhodes Women and Success. The session was extremely well attended, and a lively discussion followed the formal presentations. 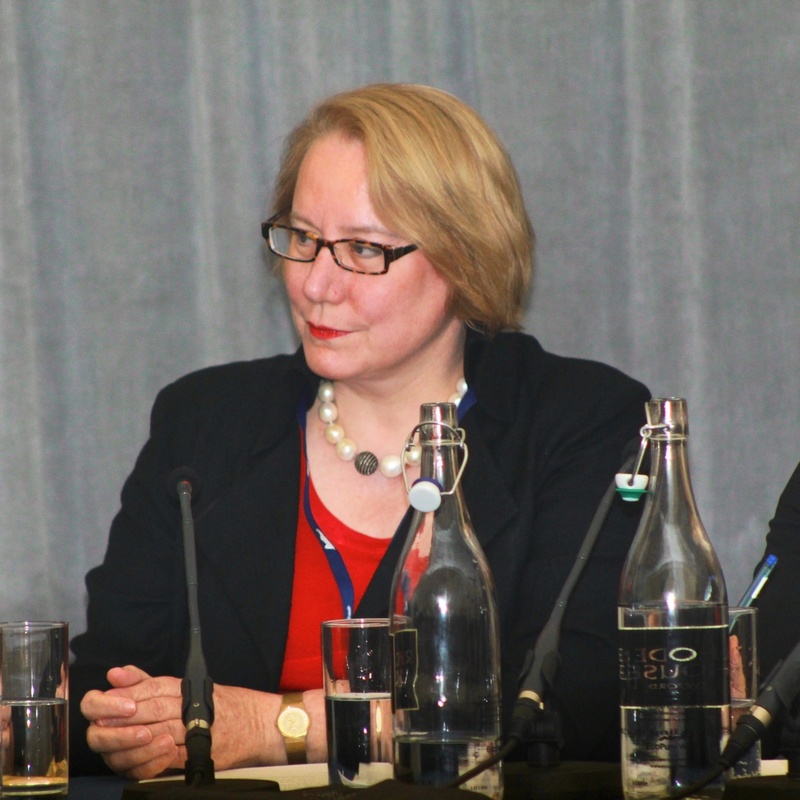 Ann's remarks to the panel are available here.